Without lunch table anywhere in the kitchen! He, besides the fact that for him to eat, and still serves as an additional work surface, and the interior of the kitchen without it would look incomplete. The main parameter to select the table - easy to use, which means among other parameters necessary capacity. After all, this depends directly on the degree of your enjoyment of intimate meal or a friendly chat over a cup of tea. 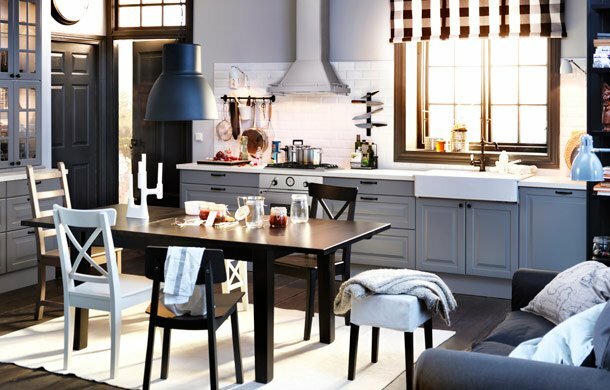 In this review, dining tables, presented in IKEA catalog, We divide by the principle of "capacity": tables to 10, 6 and 4 places. In a separate category, may not be so popular and sought after for use in kitchenTables, wall fastener. If you have a large family, your house is full of guests, but at the same time also allows you to roam the place, the purchase of a table accommodating up to 10-five people present to solve their compact placement. 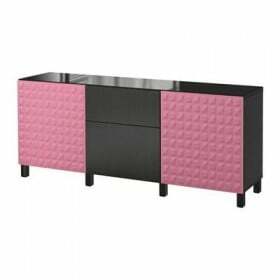 On this account IKEA offers few options, limiting only 2-mja models NORDEN и STURNES. Both the table are made from environmentally friendly material - natural wood. The maximum length of the table NORDEN using supplementary boards 1 266 reaches cm. STURNES as their guest 2, which creates more variations with size countertopsAnd his ultimate achievement - 293 cm. These miracle-ear compactly stored under the sink and allow you to quickly trancformirovat table to the required size at the moment. Your guests will feel comfortable and long to please his presence. Here the field to select a much broader and more diverse. You can choose a fixed or sliding model, round or rectangular table tops, as well as the material from which it is made. We would like to draw your attention to the round table outlines. After all the assurances of experts in many areas they are most comfortable from a psychological point of view. BYURSTA, LEKSVIK, LIATORP - Sliding tables, circle-shaped and can accommodate up to 6 people. Fundamental difference in the amount of countertop between them is not felt, but LIATORP has a clear and indisputable advantage against their brethren. He has only one leg, that only gives additional comfort sitting at the table, not constraining movements. INGATORP, BYURSTA, STURNES, TRANETORP - Rectangular sliding table made entirely of wood for every taste and color. All of them have an extra board and insert length countertops ranges from 203 220 to see. If you want to bring flavor to the interior, the model GLIVARPEquipped with a sliding top made of transparent glass, combined with chromed metal frame, perfectly cope with this task. STOCKHOLM и OLMSTAD - Options stationary rectangular tables, which are also there is a buyer, despite the fact that they have less mobility. Optimal variant dining table for most families in everyday use - four. 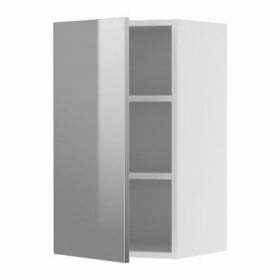 INGATORP, IKEA PS 2012, LEKSVIK, MODDUS - All models with folding floors. Interesting options dining tables that will save a lot of space if necessary. When selecting worth your attention to the chrome-plated Salma with glass round top. The option of using the table wall fastener suitable for those who want to save space and for various reasons does not require the larger dimensions of the piece of furniture. 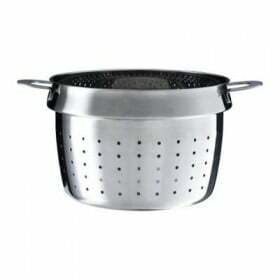 Secure it to a level of about 74 cm above the floor and a table for two at your disposal. It can also be used as a miniature bar, securing a little higher. 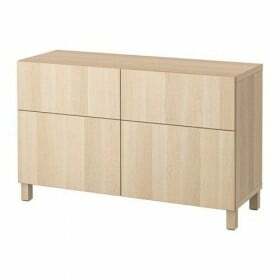 In the catalog IKEA, this option is presented on me 3-models: BYURSTA, NORBERG и Norbu. The opportunity to lay down the table when there is no need, the unifying factor of the lineup. As such, it is transformed into a small shelf for storage of different things. The last two models can be considered "veterans" ikeevskogo Directory. They are about the same size: NORBERG (74h60 cm), Norbu (79h59 cm). The principal difference between them is only in the material from which they are made. Norbu was used for solid wood (birch or pine), whereas for NORBERG was used chipboard covered with melamine film. BYURSTA - latest extension of a number of small tables wall fastener. Developers furniture designers presented this model in size 90h50 cm, increasing the length of the tabletop. Depending on the layout of your kitchen interior, you can choose one of three presented colors: oak veneerBrown and brown-black.